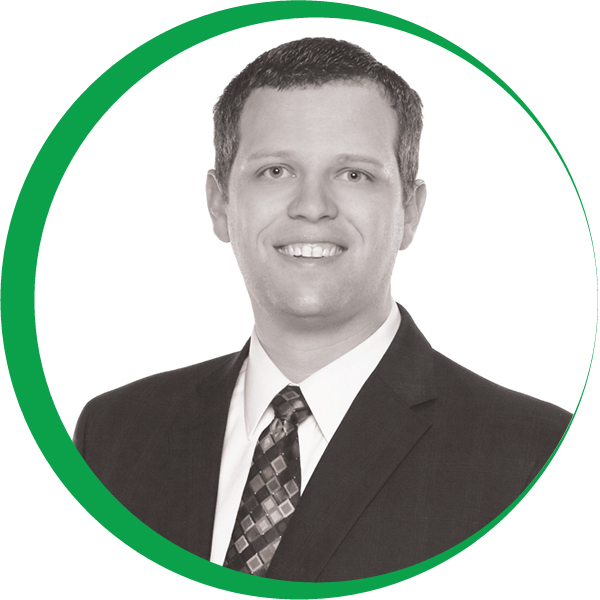 Brent Forbush is a Certified Public Accountant, carrying licenses in the States of Nevada and Texas. Brent graduated from Brigham Young University with a Master’s Degree with an emphasis in Accounting and a minor in Information Systems. Brent began his accounting career working for PricewaterhouseCoopers, the largest accounting firm in the World. Brent specializes in the issues facing small to medium sized business ranging from $50,000 in revenue and 1 employee to 50 employees and $50 million in revenue.